Dr.Sc. 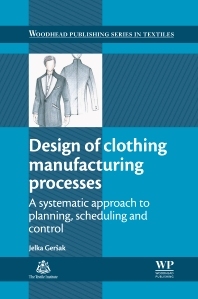 Jelka Geršak is Professor in the Department of Textile Materials and Design at the Faculty of Mechanical Engineering University of Maribor. Her scientific and professional interests include: clothing engineering, clothing manufacture management, mechanics of textile materials, and clothing comfort. She is internationally-known for her wide-ranging research in the field of textile materials and clothing science.